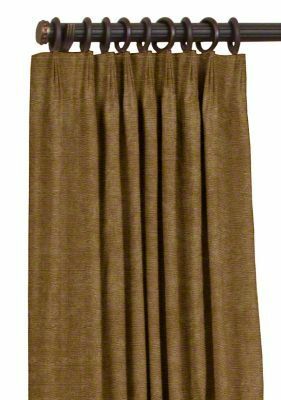 Euro pleat velvet drapes pair the lush fullness of pleating with sleek elegance. These custom drapes are go-to style of homeowners who want the lush fullness of pleating in a perfectly tailored look. 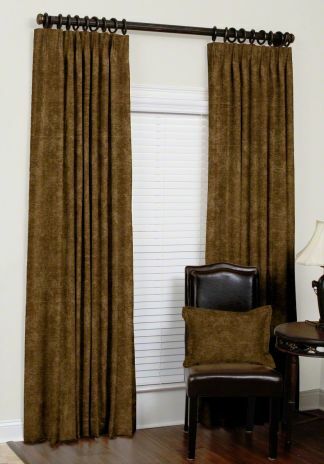 Enhanced by richly hued colors, the naturally soft feel of velvet on the Euro pleat design produces an absolutely gorgeous style for your relaxing and inviting indoor space. 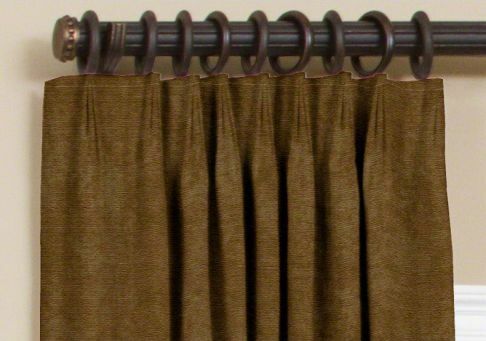 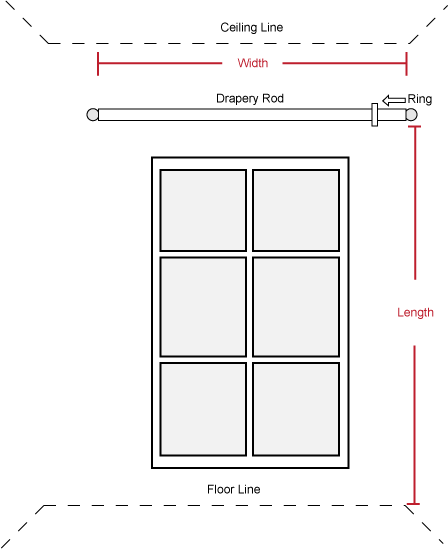 Euro pleat drapes are hand-pleated, pre-pinned and arrive at your doorstep ready for installation.